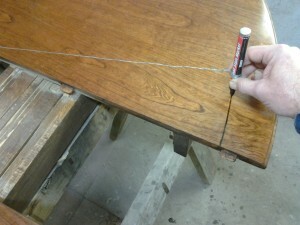 And transform it into something extraordinary ! 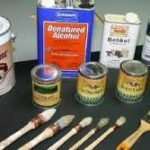 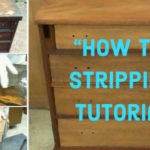 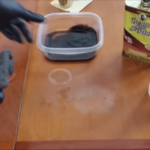 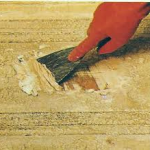 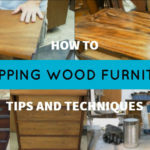 We'll show you techniques that up until now only the professionals knew..
With tutorials like how you can refinish furniture without stripping ! 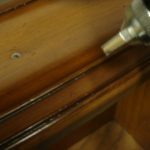 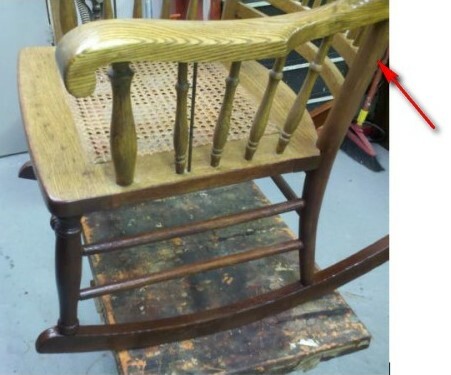 How To Repair And Re-glue Loose Wooden Chairs Yourself - The Right Way. 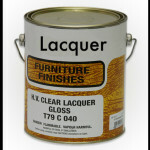 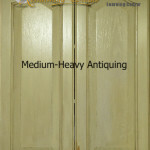 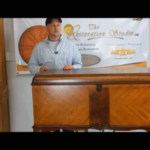 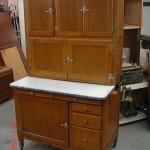 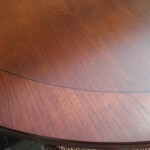 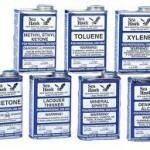 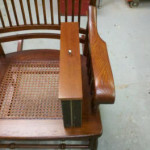 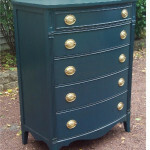 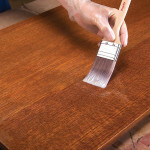 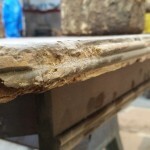 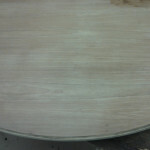 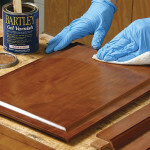 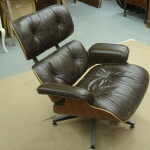 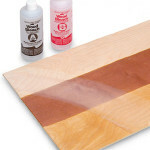 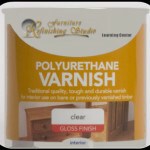 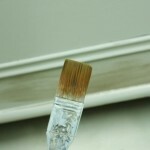 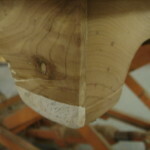 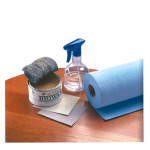 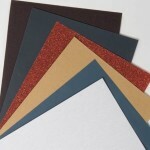 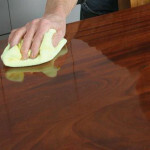 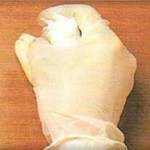 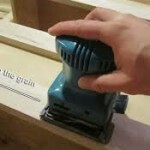 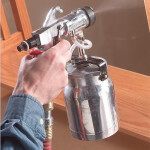 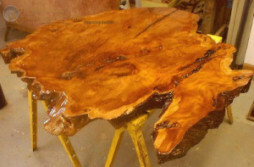 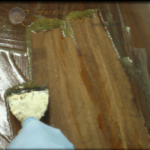 The Furniture Refinishing Studio is your online source on how to refinish furniture. 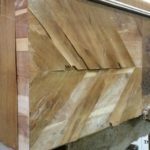 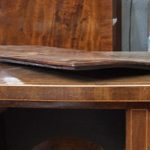 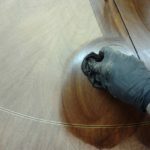 We are here to help you with your furniture projects through furniture refinishing, repair and restoration tutorials, lessons and articles . 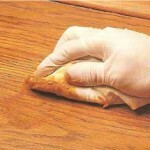 Life is hard enough. 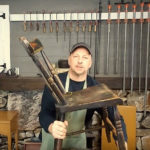 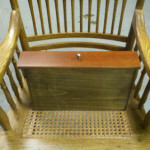 Furniture repair and restoration should be fun, and it is ! 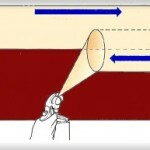 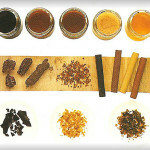 Let us enhance that enjoyment for you through inspiration, motivation, experience and knowledge. 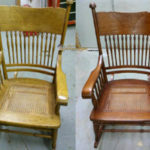 Embarking on a "fun" furniture repair project like flipping that awesome yard sale find, doing a total makeover on a piece of tired or outdated furniture or even just repairing some wobbly chairs can be enjoyable and therapeutic. 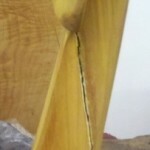 Have you noticed though, that when things go wrong, the fun can quickly turn into despair, stress and even anger ? 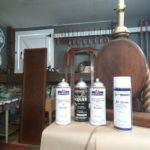 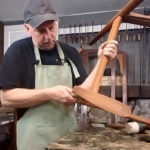 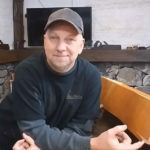 The Furniture Refinishing Studio was developed with the sole intention of being your Zen when you desire guidance for any of your furniture refinishing related projects. 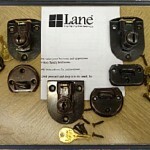 Information you can rely on, from people you can trust. 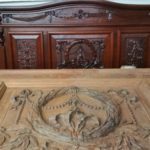 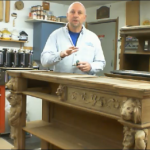 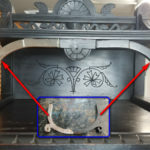 In this tutorial, Rod shows you a great product and technique you can use to sand carvings, detailed trim and moldings, turnings and more !